Register your interest for the latest events in the tours and activities industry. 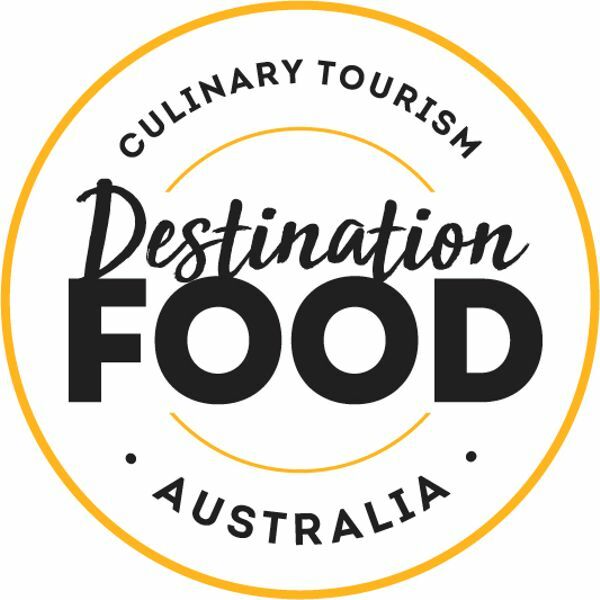 Australia’s first culinary tourism conference, Destination Food 2018, will be held at the Warrane Theatre, Museum of Sydney on 21st May 2018. A space to network and share ideas, Destination Food will enable attendees to learn from industry leaders and colleagues, and be inspired to take the marketing and development of culinary tourism experiences in Australia to the next level. 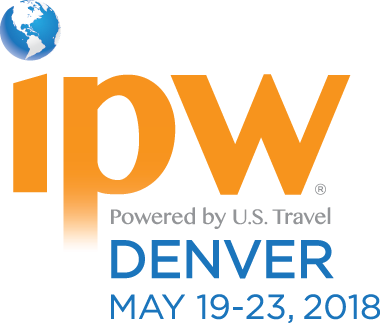 U.S. Travel Association’s IPW 2018 is the travel industry’s premier international marketplace and the largest generator of travel to the U.S. Celebrating 50 years, the event will be held at the Colorado Convention Center in Denver, Colorado between 19th – 23rd May 2018. In just three days of pre-scheduled business appointments, more than 6,000 delegates representing U.S. travel organizations from every region of the USA and international and domestic buyers and media from 70+ countries meet face-to-face to conduct future travel business to the USA. 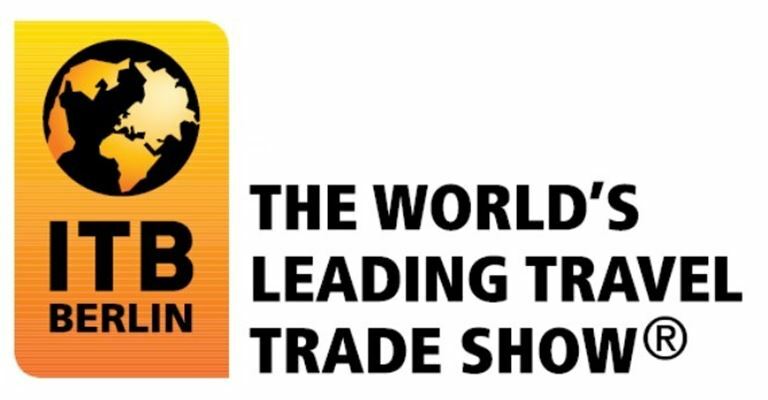 This year’s ITB Berlin will be held at the ITB Berlin Convention between 7th – 10th March 2018. This event is the Leading Travel Industry Think Tank – it has established itself as the industry’s main knowledge platform. Boasting with top-notch presentations on global trends and innovation, the convention will showcase a path-breaking event for the whole tourism industry. 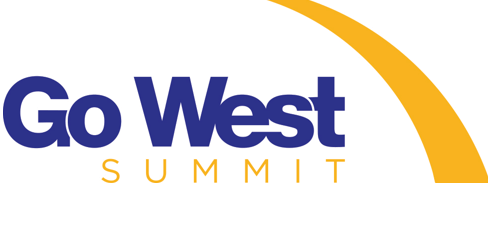 This year’s Go West Summit is held at Salt Lake City, Utah between 16th-19th January. With three decades of innovation in the tourism industry, suppliers representing destinations, properties and attractions from the American West and international tour operators participate in multi-day networking sessions, familiarization trips and Adventure Day activities with the goal of showcasing the destination for future tourism business. This year’s Travel Exchange held by the National Tour Association (NTA) will be at the Henry B. Gonzalez Convention Center from 14th – 18th December 2017. This conference will offer the unique opportunity to learn more about the industry and discover how other travel brands are tackling challenges. The conference is a chance to meet the travel world under one roof, share innovative ideas and embrace new business partnerships. This year’s Expedia Partner Conference will be held at the ARIA Resort & Casino in Las Vegas, Nevada from 6th – 7th December 2017. This conference will offer bold insights, compelling trends and thrilling entertainment from some of the most influential travel innovators, featuring impactful presentations that will spark enthusiasm and super-charge the tourism industry for the coming years ahead. Rezdy is hosting a training seminar in Margaret River for Suppliers and Agents discussing key features and benefits of Rezdy and how to connect and distribute products to the expanding distribution channels and for Agents to access top selling products from around the region and the Country. This year’s ATEC will be held at Crown Perth & Hyatt Regency from 20th – 22nd November 2017. This event will provide peer to peer discussions on issues and opportunities impacting the growth of the travel industry and offers a unique destination showcase. The Phocuswright Conference will take place Ft. Lauderdale/ Hollywood, Florida from 7th – 9th November 2017. This three-day global event will provide travel brands the unique opportunity to interact with travel’s most influential group, share knowledge and best practices, and find unprecedented networking opportunities. This year’s 2017 The Golden Backpack Awards will be hosted in the Gold Coast from 6th – 10th November 2017 as part of the ABiC Conference and ITE networking program. The conference will highlight industry insights and trends from stellar business leaders and industry experts and showcase industry-related case studies. It is an unmissable opportunity for tours and activities businesses within the travel industry. The Wine Industry Impact Awards aim to celebrate the impact of value chain partnerships on the capability and competitiveness of Australian Wine Producers. The awards will highlight proven practical and implementable concepts, technologies, services and solutions. At the gala awards evening, held at the prestigious Adelaide Town Hall on the 19th October, the industry will gather key industry leaders to create networks to enhance opportunities for a greater sharing of expertise in and between the various regions and business groups represented. This year’s Arival will be held at the LINQ, Las Vegas between 11th-13th October 2017. Arival features stellar speakers and networking opportunities, as well as insightful, actionable education and inspiring keynotes designed for operators of sightseeing tours, activities, attractions and events serving travelers “when they get there”. This year’s 39th edition of the IFTM Top Resa – MAP Pro trade fair will be held at Paris Porte de Verailles between 26th-29th September. This unique gathering is the ideal location to meet new clients, discover new updates and enjoy various conferences focusing on the tourism industry at a French and international level. This year’s I-SITE Conference will be held in Chateau Tongariro Hotel, Mount Ruapehu 13th – 15th September 2017. The theme “Engaging in Excellence” aims to leverage the new four year strategic plan to meet the vision of tourism businesses. The conference is a chance to reflect on the successes and challenges of the year gone, and collectively discuss the approach for the year ahead. This year’s U.S. Travel Association’s Educational Seminar for Tourism Organizations (ESTO) will be held in Minneapolis, Minnesota between 26th-29th August, 2017. This is the only national forum where destination marketing professionals at the state, regional and local levels gain critical tools, tips and networking opportunities to help them better market and grow their destinations. This year’s U.S. Travel Association’s IPW 2017 will be held at the Walter E. Washington Convention Centre between 3rd-7th June 2017. Boasting to be the travel industry’s premier international marketplace and the largest generator of travel to the U.S. – the five-day event congregates international and domestic buyers and sellers to conduct business negotiations that will inspire travelers worldwide to experience the United State’s diverse destinations and attractions.